A Point of Sale solution, Cahera which is built with Vue and PouchDB in the frontend and Slim and CouchDB in the backend. Cahera has two clients (Cashier and Insights) and are built entirely with Vue. Cashier (Vue v1) is for store and inventory operations while Insights (Vue v2) serves as mobile dashboard. The team used single `.vue files to create the components. Routes are managed using vue-router and the clients consume the Slim Framework built REST API with axios. According to the team, performance was a real concern in the old version of our applications. Maintainability is also a problem, upgrading these libraries poses risks in breaking the apps. Switching to Vue was a good relief, we no longer have to use custom and third party libraries to make our apps work as expected. Rewriting all of Cahera's frontend from scratch is rewarding. Problems can now be tackled with fewer lines of code. Vue is amazing and has lots of the good stuffs built in. Data persistence even in offline mode was made possible using CouchDB in the server and PouchDB in the browser. Vue's reactivity is perfect, allowing to display real time data when streaming with CouchDB's changes. Cahera can now live to it's promise of informing the store owners with their business activities as it happen. 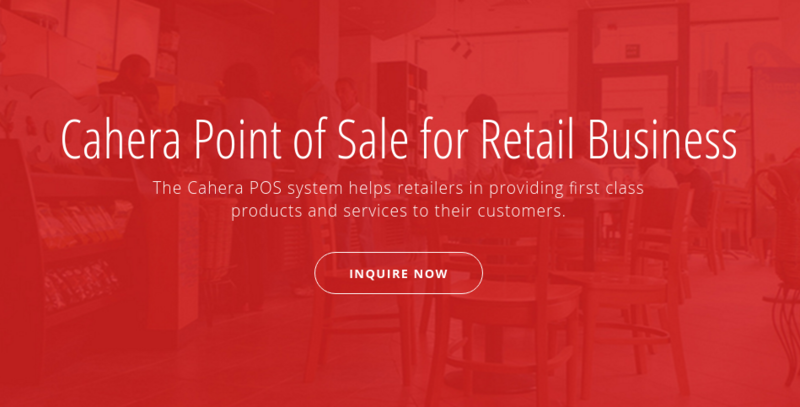 Cahera is an offline supported web based Point of Sale solution designed for retail operations, built with Vue and PouchDB in frontend and Slim and CouchDB in the backend.